Candidates who have or going to appear for JEE Main 2019 are curious about their chances of getting shortlisted for JEE Advanced 2019. The reason for the confusion is because the National Testing Agency (NTA) has not released the list of cutoff yet. NTA will be releasing the cutoff list soon, till the timing aspirants can check the list of expected cutoff prepared from correlating previous year data. JEE Advanced 2019 is scheduled to be conducted on May 27, 2019, after the declaration of JEE Main result of the second session. The expected cutoff list is prepared on the basis of previous year trends and general calculations made based on a number of candidates appeared in the examination and difficulty level of the examination. Aspirants should note that the newly introduced 10% quota for students belonging to EWS (Economically Weaker Section) category is implemented from this year, and the number of applicants eligible to apply for the exam has been increased to 2, 45,000. Fact: As per the data released by NTA, a total of 9, 35, 741 students appeared for paper 1 ofJEE Main 2019. How the Merit List will be prepared? As this is the first time JEE Main will be conducted in two sessions of January and April, applicants are curious about how the conducting authority is going to prepare the merit list. NTA will prepare the merit list after completion of both the sessions following normalization procedure based on the score percentile of the examination. For candidates appearing for both the sessions, the rank will be allotted on the basis of better of the two scores. 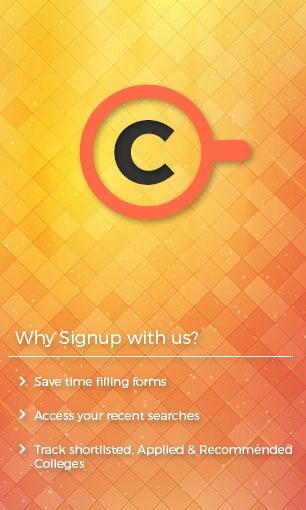 One of the key factors that influence the cutoff list of the examination is the difficulty level of the JEE Main question paper. So, in case the question paper of the examination is difficult the cutoff will be low and vice versa as applied. As per the feedback is given by the aspirants of last and this year, the difficulty level of the examination was similar to that of the previous year. 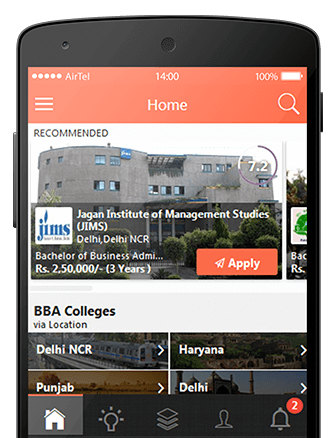 The total number of applicants taking the examination on a particular year also influence the cutoff list of the examination. If there is an increase in the number of candidates taking the JEE Main 2019, it will impact the cutoff too and minimum qualifying marks will be high. As per the data released there is a decrease in the applicants by 5 to 8% as compared to last year. 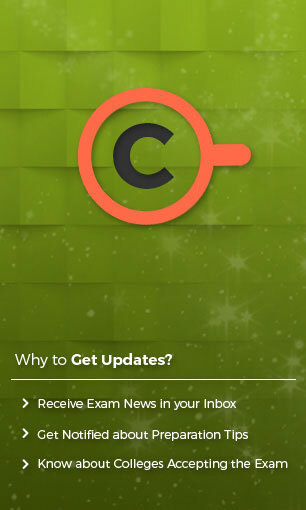 So, this hints a decrease in the expected cutoff of the exam. With the implantation of EWS category in the examination, now there will be 10 percent quota for the students belonging to economically weaker section. To not affect the existing quota of SC, ST and other categories there will be the addition of 25 percent seats in all the colleges accepting JEE Advanced 2019 score. This also means that the total number of candidates applying for the examination will also increase and may impact the overall cutoff list. As per the data made available time to time by the conducting authorities, a comparison can easily be made. 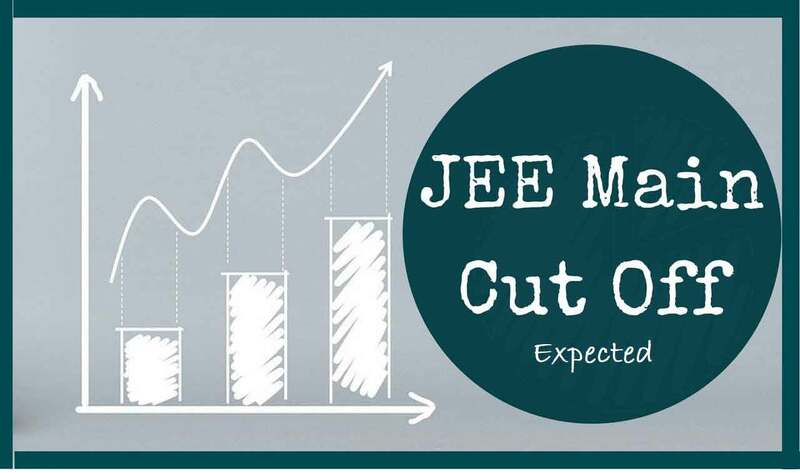 There is a visible fluctuation in the JEE Main Cutoff every year. The past trends show that there is a significant drop in the minimum required score in all categories. Talking about the general category in particular, in the year 2015 the cutoff was as high as 105 which decreased to 74 last year. By observing previous year's cutoffs and factors affecting the cutoff, we can make a list of the expected cutoff of all the categories.